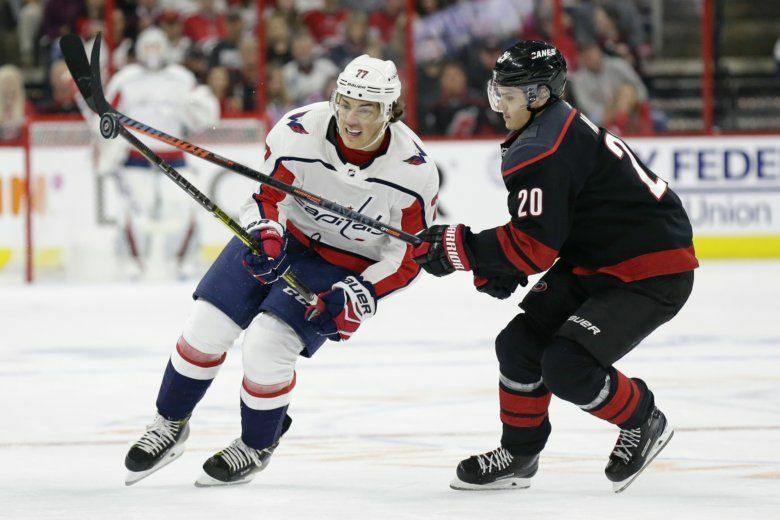 Rookie defenseman Jonas Siegenthaler will make his postseason debut Thursday night as the Washington Capitals look to rebound in Game 4 against the Carolina Hurricanes. 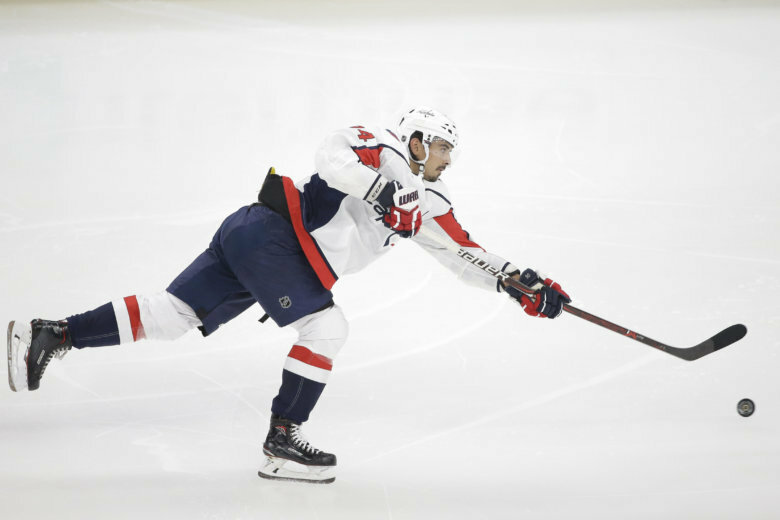 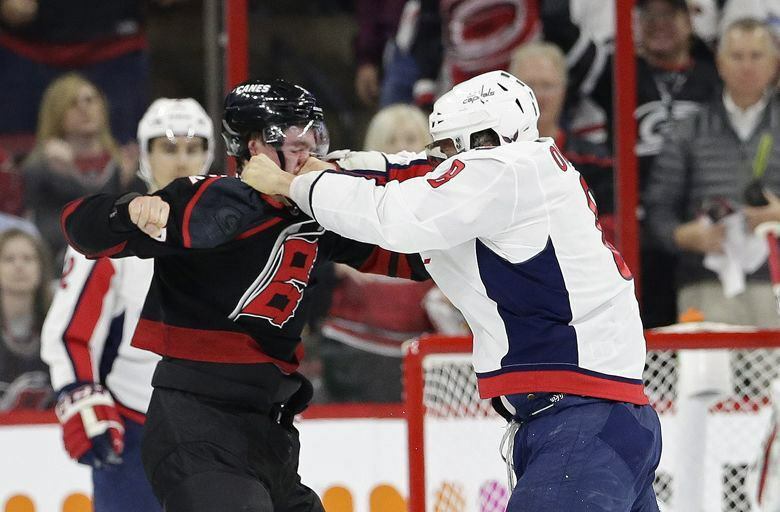 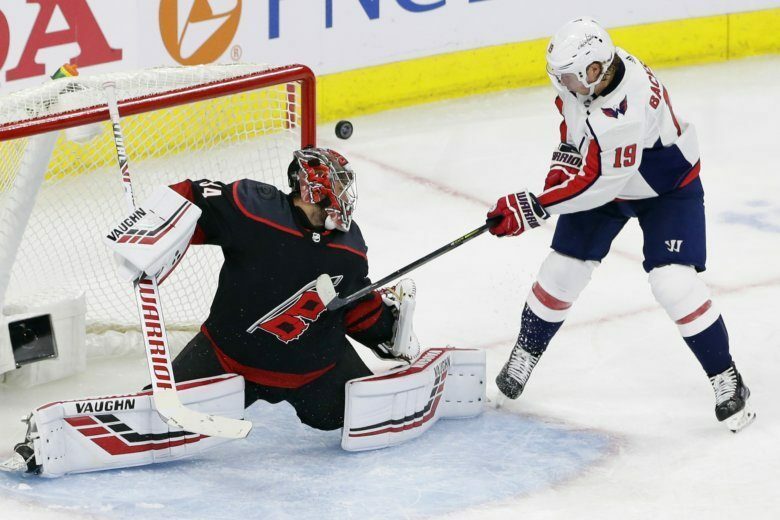 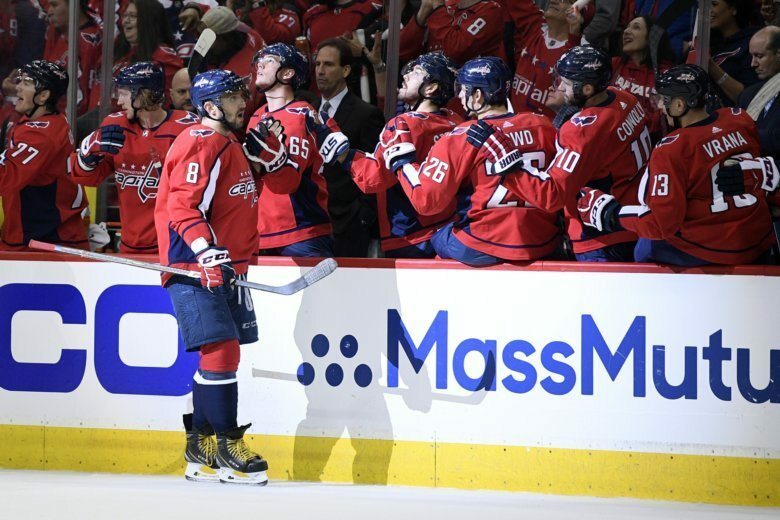 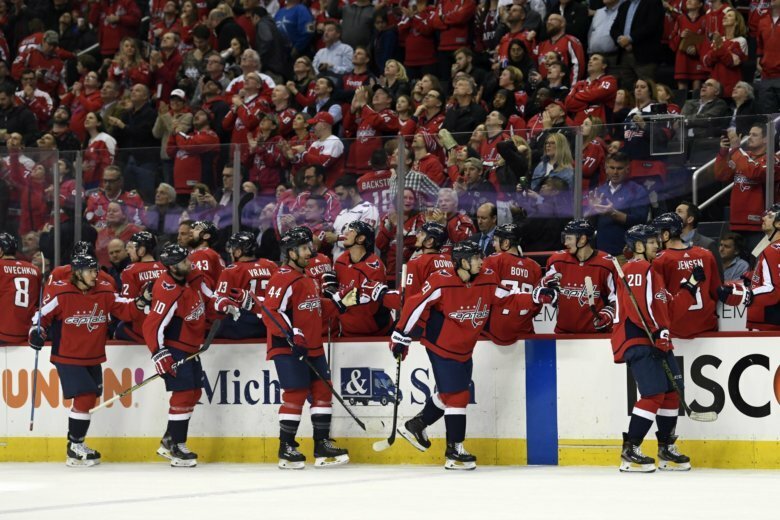 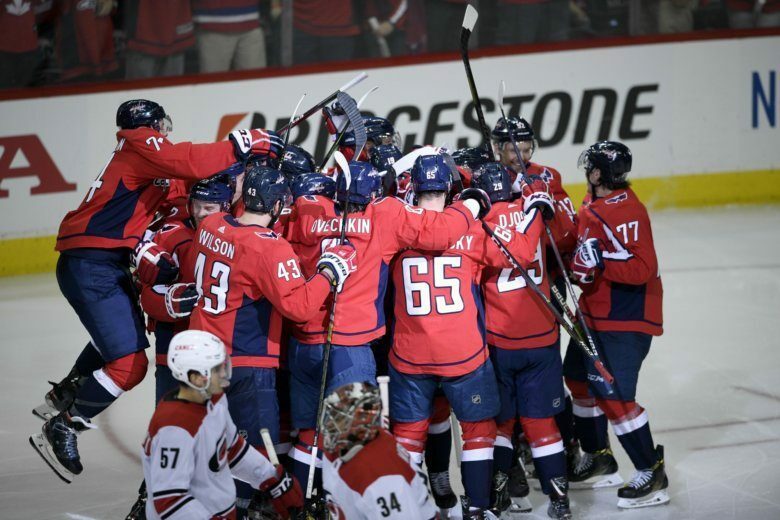 Coming off their most lopsided playoff defeat in nearly six years, the Washington Capitals will have a different look for Game 4 against the Carolina Hurricanes. 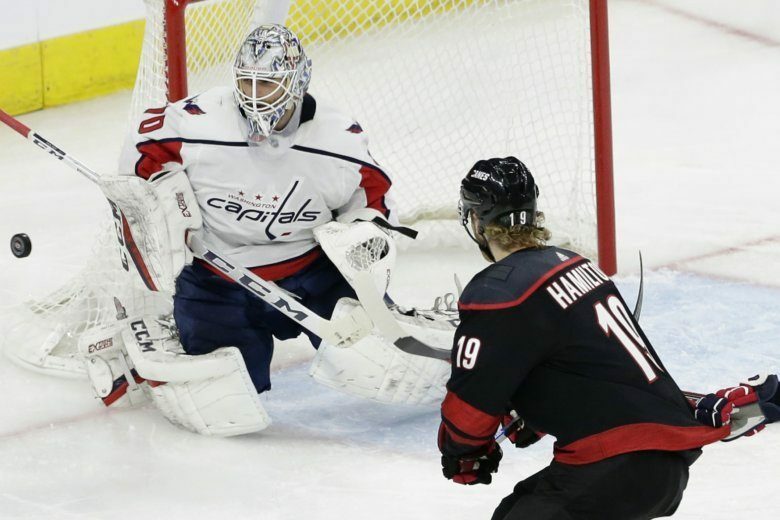 The Washington Capitals take a two-game lead to Raleigh, looking for their third win against the Carolina Hurricanes in Monday night’s playoff. 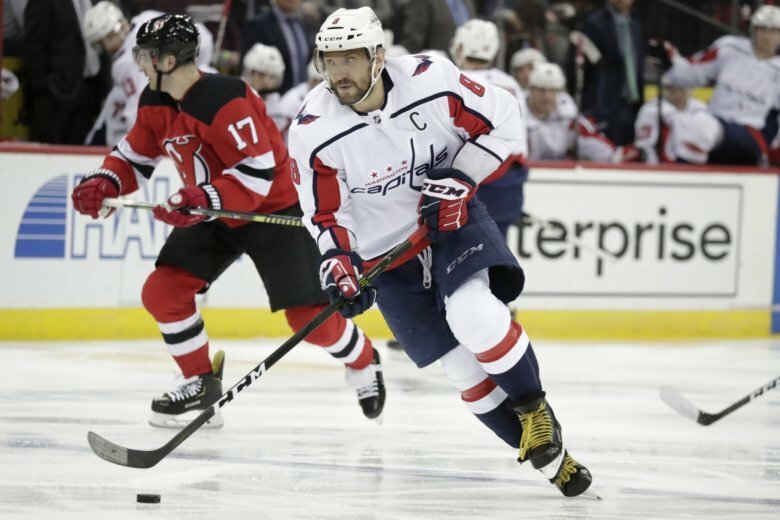 Here’s what to know ahead of the game and how you can tune in. 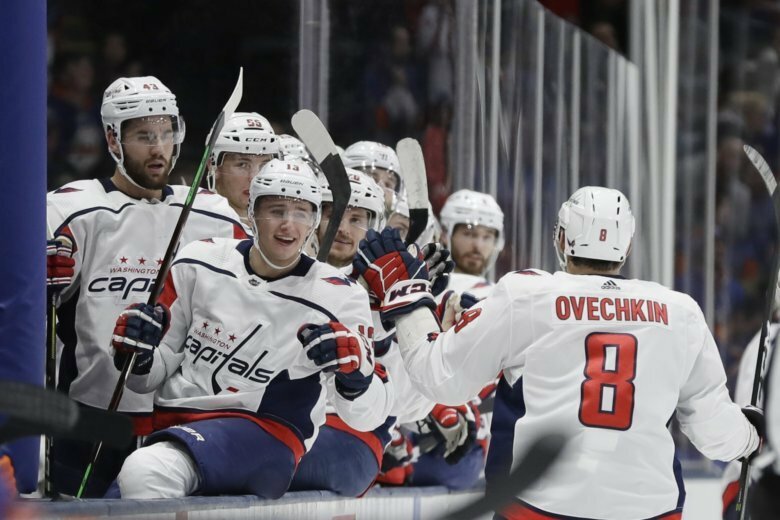 The news is constantly on television at the Washington Capitals’ practice facility, and like any workplace, there’s no shortage of opinions. 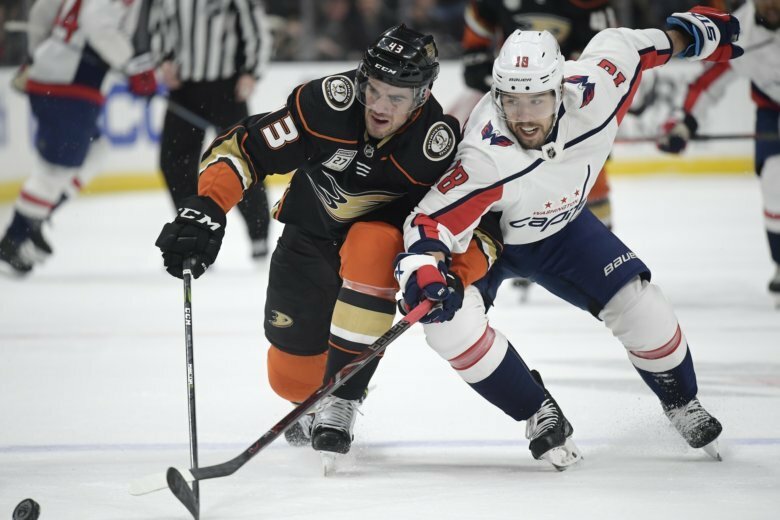 Coming off the adrenaline-pumping 5-1 win over the Sharks on Thursday, the Capitals will face the Anaheim Ducks Sunday evening in southern California. 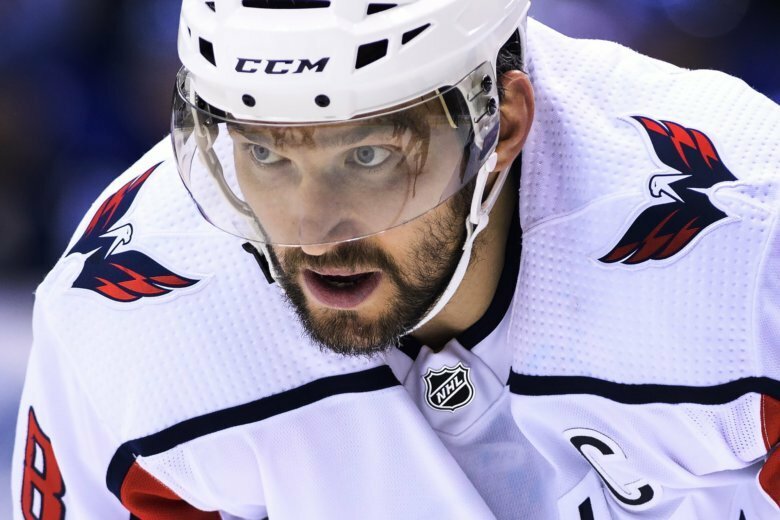 Alex Ovechkin has passed Sergei Fedorov as the top-scoring Russian player in NHL history. 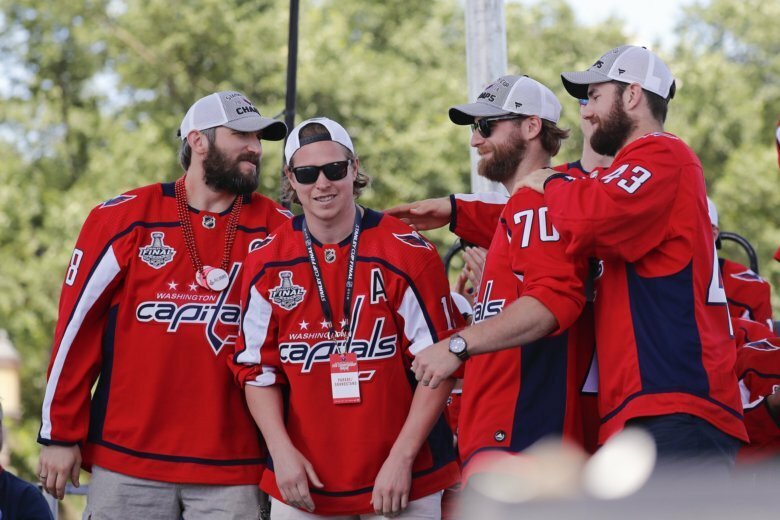 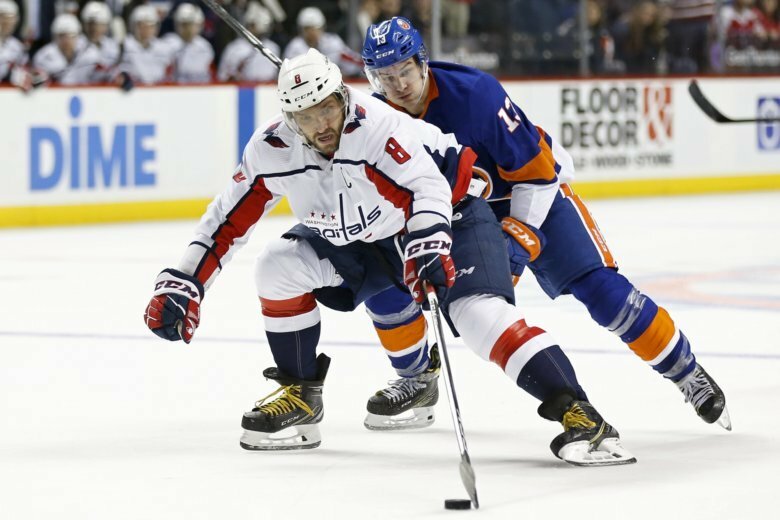 The Washington Capitals are welcoming Barry Trotz and the Islanders to town for the first time since Trotz celebrated the Capitals’ first-ever Stanley Cup Championship with the team.